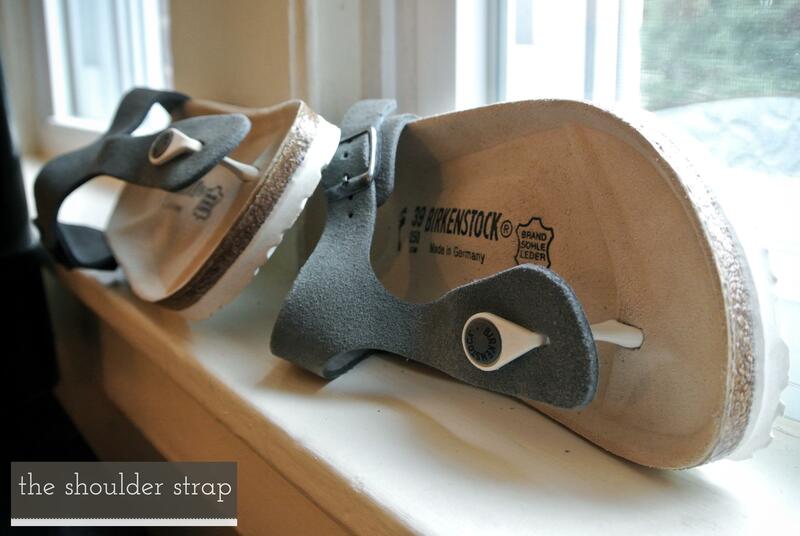 So, I've never tried Birkenstock shoes before, but now I understand what all the fuss is about! They're incredibly comfortable and smell of fresh, beautiful leather. On a recent sale at Rue La La, I managed to pick up three sandals for a very reasonable price! All three sandals (shown here in orange, gray, and red) are made of leather which over time forms to the contours of your feet. Havaianas sandals are usually my go-go summer style, but they don't provide a good amount of arch support. And since my feet desperately need support (because they will be incredibly sore by the end of the day), these sandals are just what the doctor ordered. 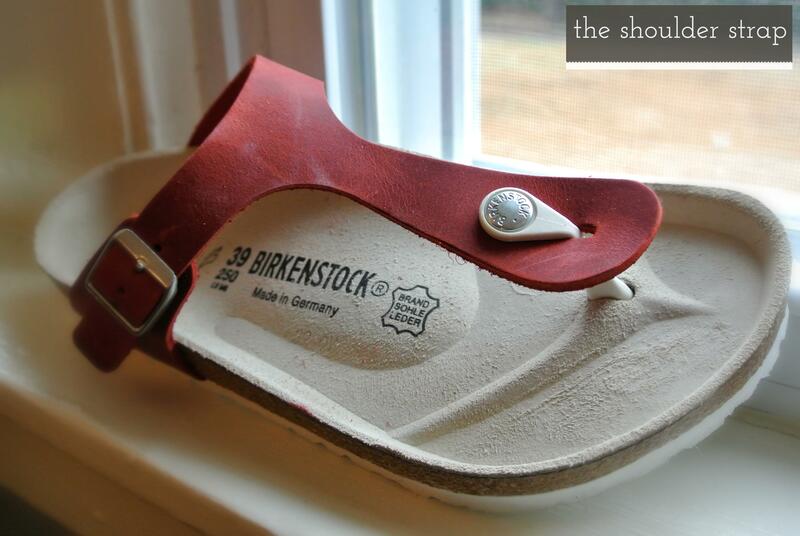 What are your favorite sandals?